Learn how to use Google Doubleclick, by getting the needed skills from industry experts, having 12+ year experience. 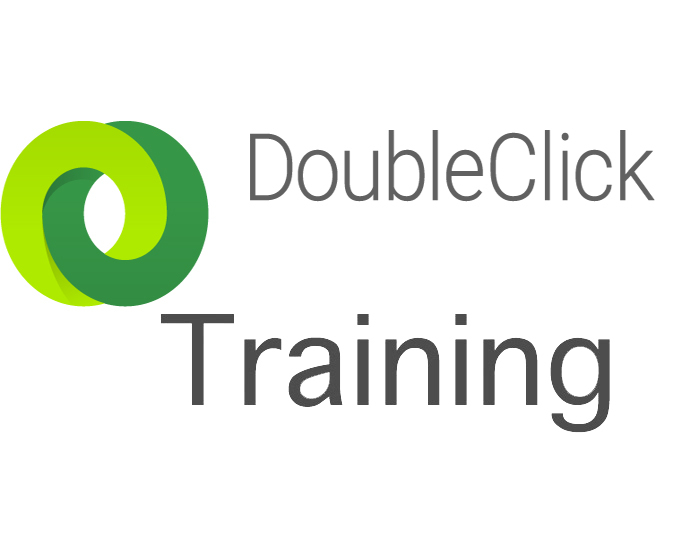 Get trained in Doubleclick program , a latest web marketing technology which makes your Ad campaigns better and resourceful. Google Doubleclick training institute covers the fundamental features of Doubleclick, setting up campaigns, structure, navigation etc. Get professional & job oriented lessons alongwith live projects, by our skilled faculty members. The widespread use of internet nowadays, has made way for several new and innovative technologies flooding the digital economy. Doubleclick is one such new technology, which is a part of internet marketing. This platform enables e-commerce website owners, advertisers to make their Ad campaigns effective. Keeping pace with the modern tools and technology trending in the market, we, at Sphere offer you the best practical training lessons with the help of live projects, so as to make you comprehend the new-fangled concepts better. Our digital marketing experts impart core knowledge to the learners and make them overcome their obstacles effortlessly. Being highly qualified, their guidance will make you ace the program. Every online business needs a well-organized technique to efficiently manage its campaigns and therefore, the Doubleclick tool is an important factor in its working as well as success. The Doubleclick certification training course program at Sphere covers all the principles of this software which need to be employed while working online. This is really helpful for website developers and designers in creating resourceful and impressive media advertisements. This modern web marketing platform is bound to give your company an instant boost and it will progress like never before. Promoting your product or services in a proper manner would never have been as easy as it is today. With Doubleclick technology you can manage different ads at the same, plus, it helps you pick the right kind of Ads in accordance with your product or service in addition to chopping down the superfluous advertisements. Handle all your ad campaigns competently and reach out to the target audience with Doubleclick.